630mm scale 13 fret neck “steel string crossower”! 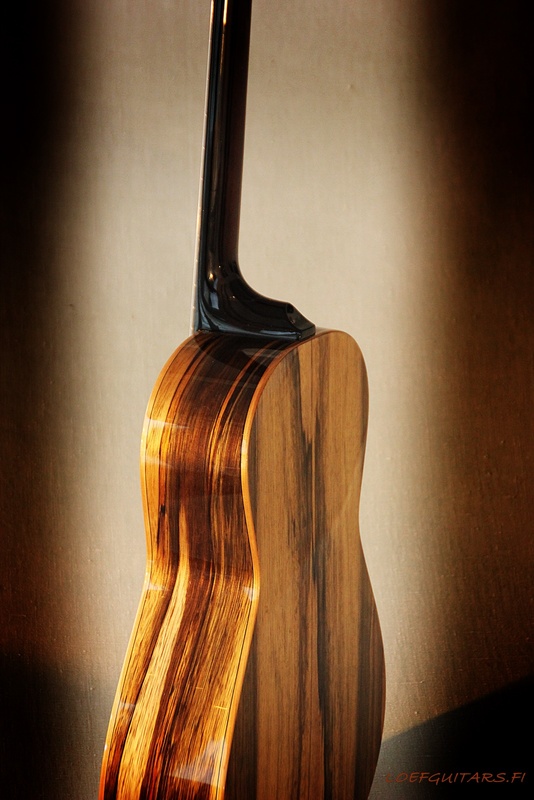 Amazing “Black Limba” side and backwood! Mahogany neck and Ebony fretboard and bridge. Extremely Vibrant and Amazingly Loud! Sold! Please ask for next one!! What is the price on this guitar? 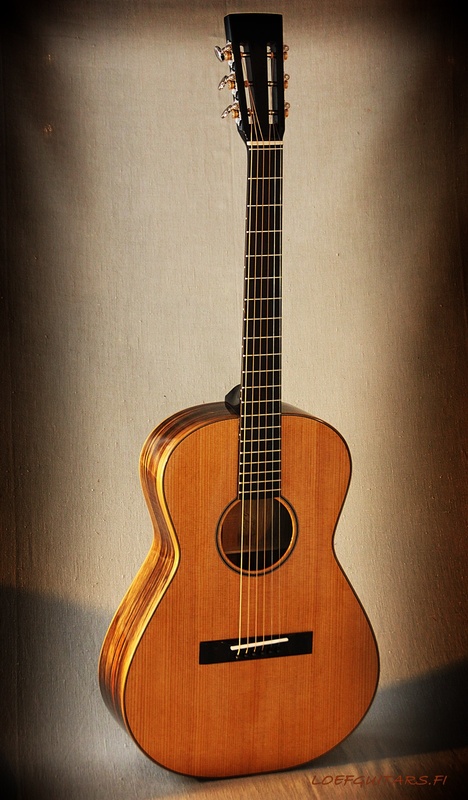 "Duva" The OM/D size 650mm/14 fret Guitar!